There’s a growing movement of creative entrepreneurs. People just like you who want to find meaning, purpose and fulfillment in the work they do. THE AGE OF THE ENTREPRENEUR IS HERE. We’re a dedicated digital community and global online resource hub for early stage entrepreneurs. A place where creativity, lifestyle and practical business know-how collide. But we don’t do boring business stuff. We’ve created dedicated Mastermind style programs that provide you with the ultimate PEB – a practical education in business. 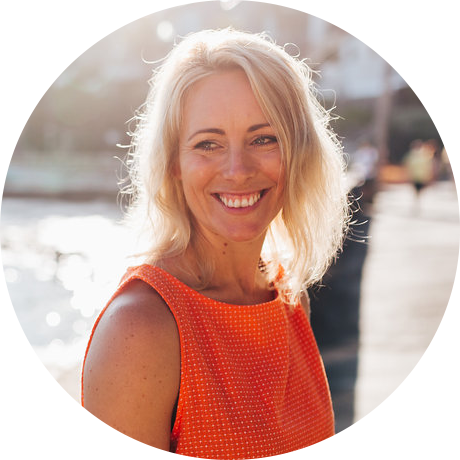 Join Owners Collective Founder, Pru Chapman for her signature Mentoring Program designed for business owners ready to grow their impact, their revenue, and themselves. 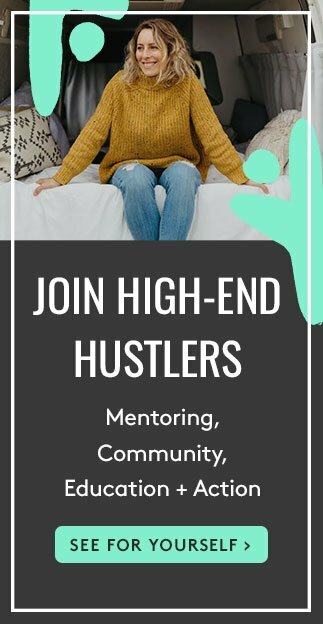 If you want a dedicated wolf pack, cool connections and epic sales, High-End Hustlers is for you. Stay up to date with all things OC, from catch-ups to podcasts, networks to fireworks. Download our ESSENTIAL BUSINESS CHECKLIST, it’s everything you need, and nothing you don’t.